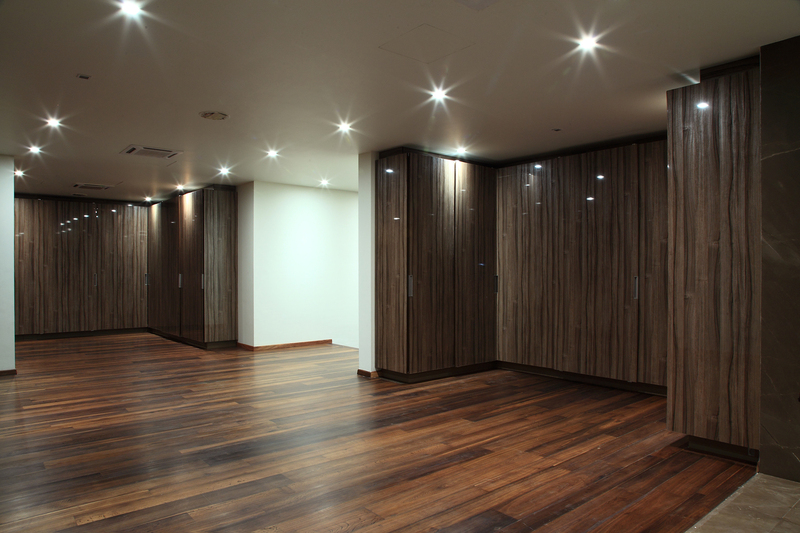 Our wardrobes are specifically designed for your individual needs. 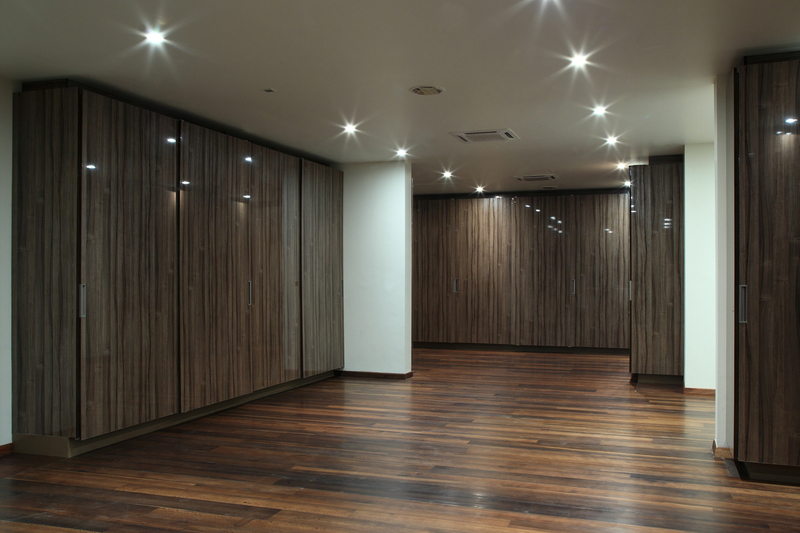 We customize wardrobes and storage space to match your lifestyle and provide you a hassle and clutter free storage solution. 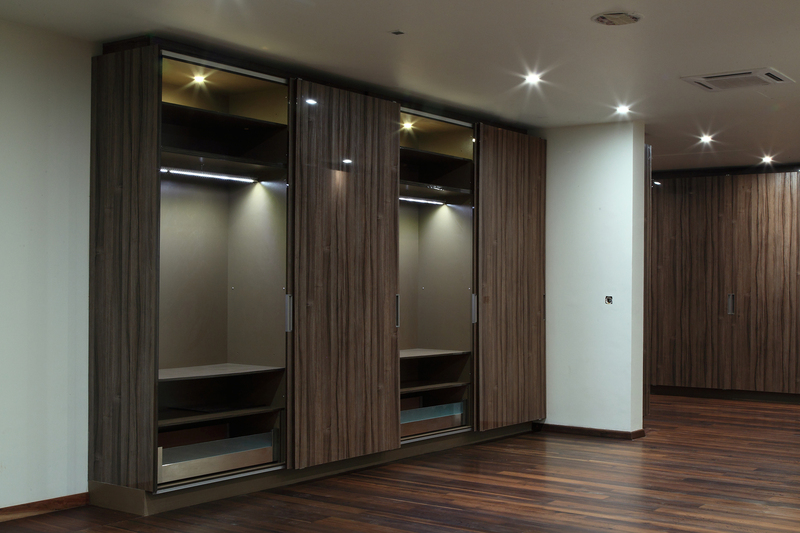 The slide comes in various options to choose from; whether it is a large selection of finishes and textures or slide mechanisms. It could be designed in a simple slide to a soft touch or an electronic drive sliding mechanism to enhance the smooth and effortless slide experience. 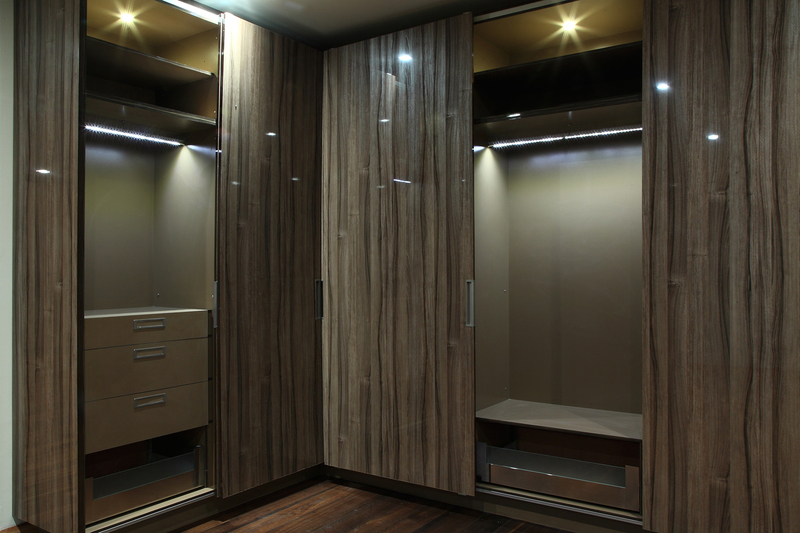 The slide is ideal if you wish your wardrobe area to look more spacious and want more room to move around.